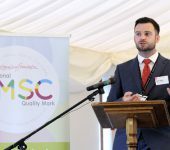 The launch of SMSC Quality Mark was an uplifting occasion hosted by Lord Jim Knight, former Minister of State (Education and Skills) and now Chief Education Adviser at the TES, in the House of Lords. Lord Jim said that the time was right for the Quality Mark, there being a particular need for Spiritual, Moral, Social and Cultural Education at this time. 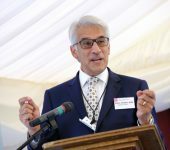 The keynote speaker was Steve Chalke MBE, founder of the Oasis Charitable Trust. 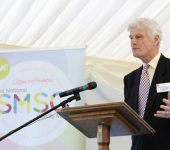 He shared a pertinent personal story and spoke of how the SMSC Quality Mark is an important development. 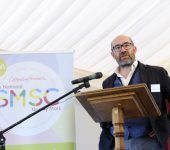 Other speakers included Janet Palmer, HMI lead for SMSC, Justin Blake from Windlesham House School in Sussex, Sam Done, Principal of Hillcrest Academy in Leeds, and David Harris from Abbey Catholic Primary School in Birmingham. 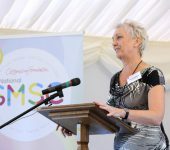 The speakers endorsed the importance of the SMSC Quality Mark. A common thread through all the speeches was the importance of raising children to be the best versions of themselves that they could possibly be. 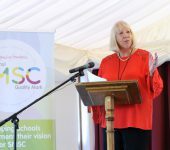 They spoke of how the SMSC Quality Mark captures the essence of education and how we should be celebrating its place at the heart of learning and school development. 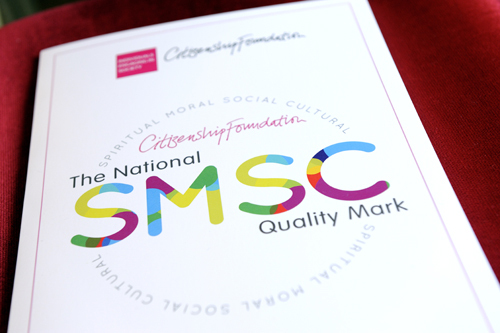 The SMSC Quality Mark is the outcome of work undertaken between The Citizenship Foundation and experts in the field of education who have expressed the need for a SMSC self-review tool that will better equip schools to implement their vision for SMSC and to review provision for their pupils’ SMSC development. 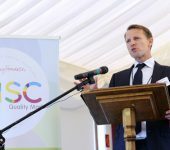 The SMSC Quality mark will be assessed by independent assessors. Schools will have the opportunity to have their assessments (at bronze, silver, gold levels) verified by a team of consultants based across the country. 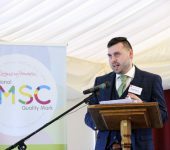 These consultants will also offer guidance and training to support schools in raising standards in SMSC across the curriculum and all aspects of school development. To register for the tool and the assessment, Click Here.